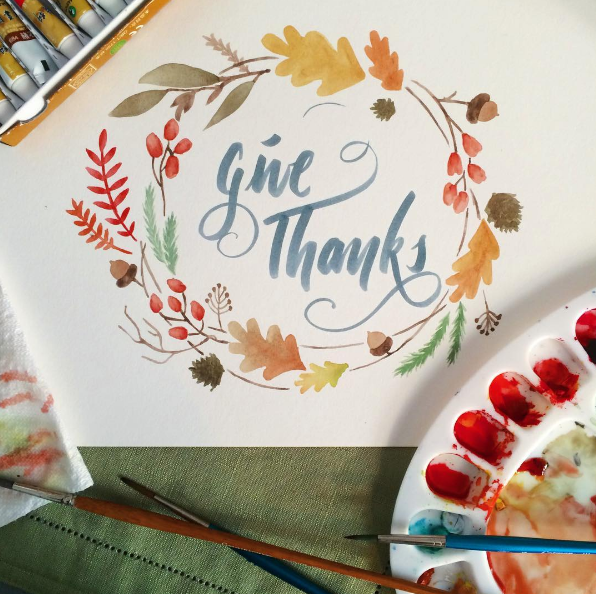 Trained as a classical oil painter, Megan finds lettering a unique and valuable asset for many platforms. Whether you are looking for a custom logotype, invitations, wall art, or something more - she can do it. Every piece is hand-drawn and inked with care. 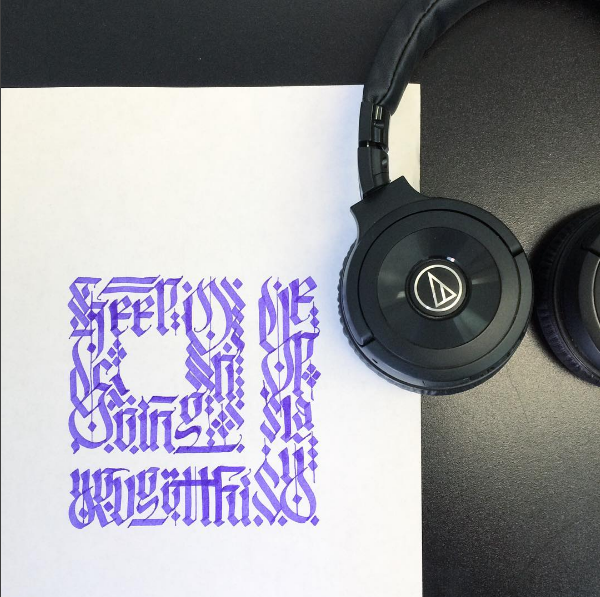 Check out Megan’s Instagram (@MCallaghan42) for some calligraphy inspiration! 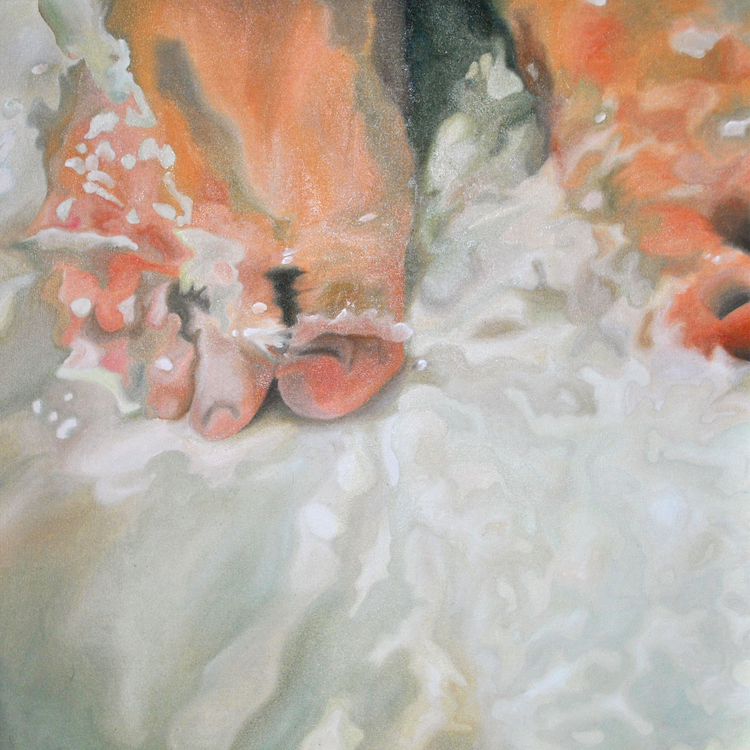 Megan Callaghan practices classical oil painting, watercolor, hand-lettering, and digital painting. She is open for oil painting commissions on occasion, but is always available for watercolor, hand-lettering, and digital painting. To request more information, click the button and fill out the form below. Please select the medium in which you are interested. Your request has been received. I will email you within 24 hours to follow up on your commission! Looking forward to talking!